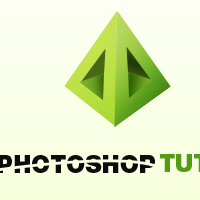 This graphic design Photoshop tutorial describes creation of a simple triangular icon design for a web design logo or icon. I will walk you through how to use your pen tool to do this. There are many insights on how to use your Burn/Dodge Tool to create shades of lights and shadows in this Photoshop tutorial.